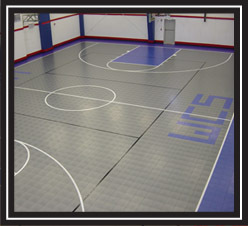 Athletic Resources provides a full line of high-performance, multi-purpose athletic flooring. 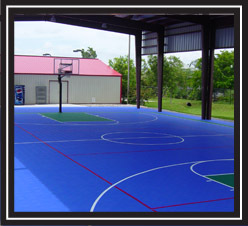 We offer numerous surface options, colors and configurations. 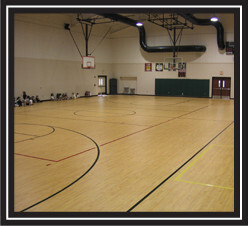 Our design team is eager to create the perfect environment for your multi-purpose center; contact us today!